OptinMonster is a lead generation platform that offers conversion optimization tools. Its features include geo-location targeting, targeted exit popups messages, cookie targeting, and more. 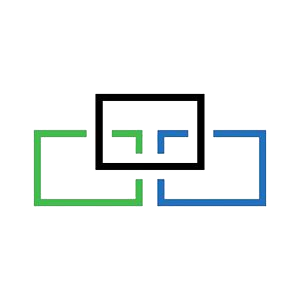 In this article, we cover OptinMonster reviews and pricing. Ready to get started? Visit its website. OptinMonster pricing depends on four different types of plans, billed annually: Basic ($19/month), Plus ($39/month), Pro ($59/month), and Growth ($99/month). The main differences between the plans are the number of supported websites, page views, campaigns, as well as access to advanced features such as content locking, A/B testing, campaign scheduling, and more. Ready to get started with OptinMonster? Visit its website. Users who gave OptinMonster a positive review said that features such as multiple targeting, opt-in templates, and popups have increased their conversion rates significantly. They also added that it seamlessly integrates with third-party apps that they are already using. Users who gave OptinMonster a negative review wished for more customizable opt-in templates and designs for the form fields. They also mentioned that the reports can be unorganized and difficult to personalize. 13 Best Lead Generation Software for Sales 2019: Businesses use lead generation software to capture a lead’s information (usually from a website), and then build a database of contacts for the purpose of qualifying and converting those leads to customers. In this guide, we compared the 13 best lead generation software for sales. Can OptinMonster users view real-time conversion statistics? Yes. 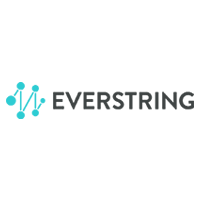 OptinMonster users can track conversion statistics mainly through the platform’s integration with Google Analytics. By doing a custom date range query on the analytics screen, users can see real-time conversion statistics with a 15 to 30-minute lag time. Can OptinMonster users export their leads’ contact information? Yes. 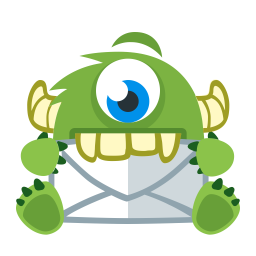 Although OptinMonster does not have its own contact collection and storage feature, its integration with email service providers can be used to export email addresses. Its integration with Zapier can also be utilized to record contact information on Google Sheets or Gmail. Have you read these OptinMonster reviews and are still not sure if it’s the right fit for you? Read our reviews of all top lead generation software or check out one of these three OptinMonster competitors. OptinMonster is a very powerful tool to increase opt-ins on any website. They have multiple targeting tools and easy to use opt-in templates that you can plug any offer into and it just works. We were able to increase our lead conversion rate by 300% by implementing OptinMonster on our site. They have recently improved their reporting and it’s much better. But I feel like there could still be some improvements where you can detail the reporting out more. The templates are great as well, but sometimes they are limiting to the amount of creative you want. However, they meet every basic need anyone needs for an optin. I wish I knew how to implement and use it to its full ability. It took a lot of trial and error. OptinMonster is great for capturing leads or even driving conversions. Their software is really easy to integrate with a simple tag in Google Tag Manager, or by using the built-in WordPress plugin. One of my favorite things is all of the campaign display options. For example, you can have your pop-up show after ‘x’ number of seconds, after scrolling to a certain part of the page, on exit-intent for browse abandonment, and a ton more. When we were first trying to get everything set up, there was a small learning curve where my campaigns were not showing up, but I was able to get that problem solved pretty easily. My recommendation would be for a more technical onboarding experience (however they may have fixed this by now — we have been a customer for over a year). I wish I had known about the WordPress integration option before I added the tag through Google Tag Manager. It’s much easier in there. 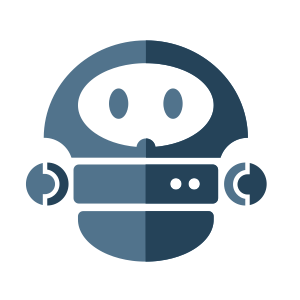 Also, you should know that this software plays nice with MailChimp and other CRM platforms, so you can send your leads directly into an automation campaign. DIY marketers will appreciate the library of templates and examples. It will definitely jump start your opt-in project. Nice assortment of features and I appreciate multiple price points. I use OptinMonster on multiple client sites and I’ve yet to have a client request I couldn’t execute with OptionMonster. Every now and then I might have to poke around a bit to find a setting or feature. I find their documentation is solid but I also find many helpful 3rd party article by doing a Google search. Another reason I like using popular solutions, you’ll find lot’s of support and advice from the broader community. Make sure you compare the difference in features between the plans. Since I use OptinMonster on client sites, I always take time to explain what features they’re NOT getting in the product package we’ve selected.